[UPDATED] It's been a few months since the first Pocket Cinema Cameras were shipped to their (mostly) happy owners. Not without bumps in the road, since (some) units in the first batch(es) showed some 'bugs'. We had the white blooming orbs issue, and the black sunspot. But those have all been dealt with. Also lacking was the promised CinemaDNG RAW recording option, until now. Blackmagic Design have just released v1.5 of the Blackmagic Camera Utility for the Blackmagic Pocket Cinema Camera (BMPCC). This update is all about RAW. Maybe they've implemented some other bugfixes, but the their info doesn't state it. I went ahead and already downloaded it. On the bottom of this post I've included links to the relevant pages on the Blackmagic Site. The update took a little while but was pretty effortless. We now have RAW CinemaDNG recording. I've done a very quick test (as in: lifted the camera off the desk and pressed record whilst pointing it towards a window). The DNG files were anywhere between 2.004kB and 2.321kB in size in my quick test. And what's especially worth noting is that you'll have to rethink the way you're shooting on the pocket. With ProResHQ I mostly shot to protect the highlights, since I found there wasn't a whole lot of extra details in the highlights. The DNG files however, are in whole different league. 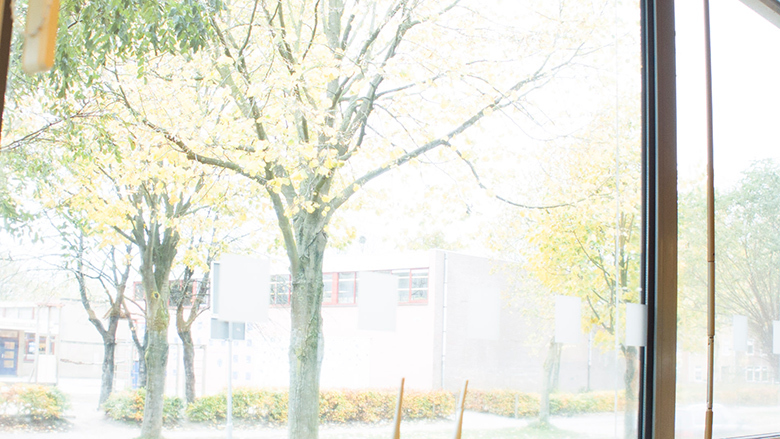 I shot a few seconds severly overexposed. All was well when processed via CameraRAW, everything was easily recovered. Also on a side-note: Blackmagic updated their Compatible SD card list last week with cards which will do CinemaDNG. So far it's a short list of 1 card: Sandisk Extreme Pro 95MB/s 64GB. That's (for now) the only SD card which has been confirmed to be abled to handle these immense flows of image-data. 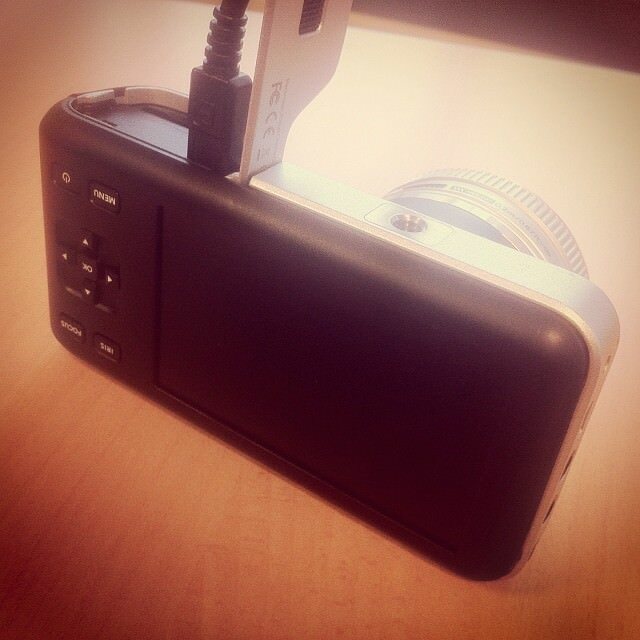 I hope to be shooting some sample-footage of the CinemaDNG recording option in the coming days. If you want to update you Pocket Cinema Camera, you can find v1.5 of the software via the links below. [UPDATE] - I've added a frame from the CinemaDNG recording below. I shot this way over exposed, intentionally. 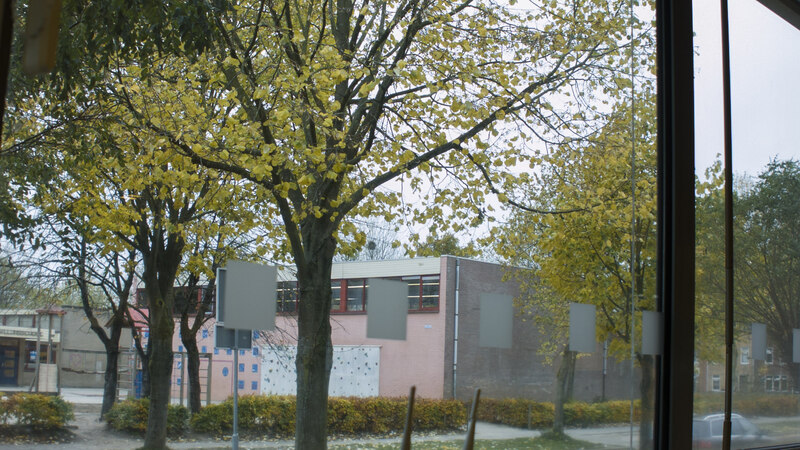 And then processed the image with Adobe CameraRAW to see how much detail was contained within overexposed areas. This is where ProResHQ fails miserably, but DNG shines. 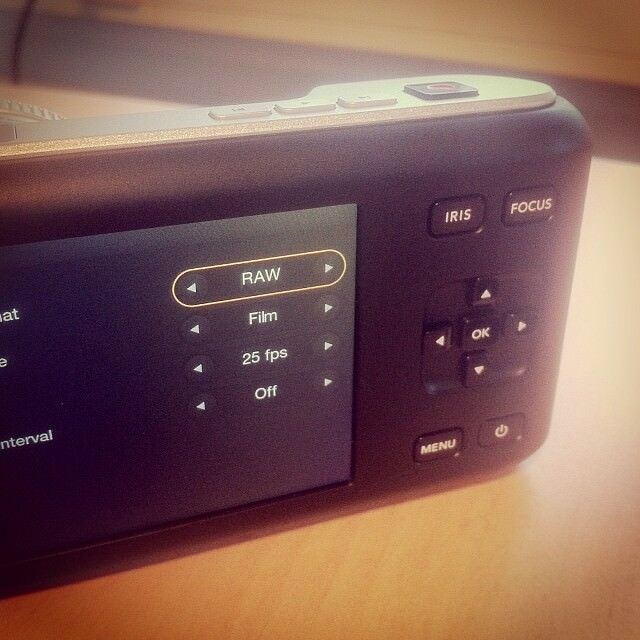 [UPDATE 26/11/2013] - Blackmagic have released a new version of the firmware: v1.5.1 - indicating that this is a minor update. This update fixes the weird motion blur that can occur when shooting at 24p with a 180 degree shutter angle.